On October 3, 2012, Hot Rods at the Beach lost a very special member of its family. Longtime Show Director, Carrie Dianda McCoid was taken from us by an undetermined viral infection. Carrie was only 37 at the time of her passing. A loving Mother, she leaves behind her step-son, Jakob, and daughter, Maryella, along with countless relatives and friends. Carrie’s beloved husband Josh, preceded her in death on March 18,2012, in a tragic automobile accident. 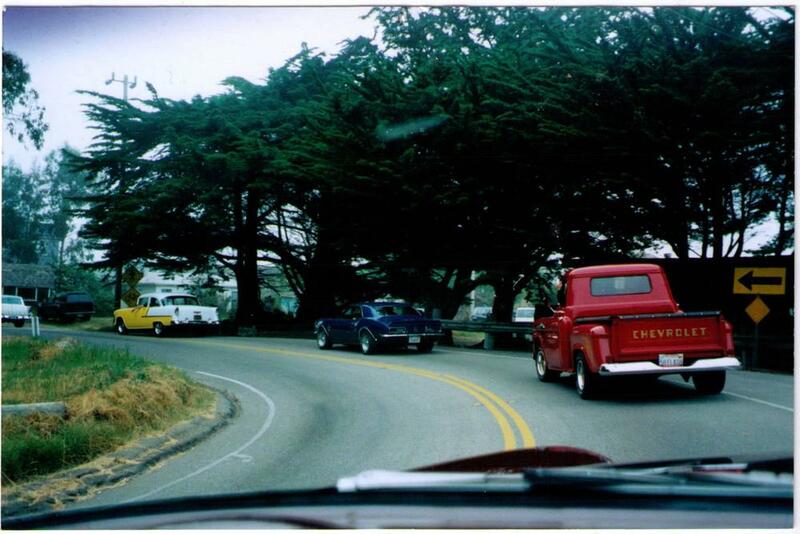 When Hot Rods at the Beach was coming together in 1997, Carrie was one of the founding members. Carrie, along with her Dad Bill and sister Gina, along with her beautiful 1968 Camaro, would become the faces of this annual Santa Cruz Fall Event. Carrie’s leadership skills shone brightly as the Director of this show. With the ability to get things done, Carrie formed a close-knit group of loyal volunteers, who spent countless hours during the year, doing whatever needed to be done to help her make the show a continued success. Having the gift of making tasks fun, you couldn’t help but want to get involved with her and the show! With broken hearts, the staff carried on and hosted a successful 15th annual show, just days after Carrie’s passing. To all that knew Carrie, this is exactly what she would have wanted us to do. One of her favorite sayings was, “Believe in yourself, and all things are possible.” To say that Carrie will be missed, would be a great understatement. Donations can be made on behalf of Carrie’s children to: “Carrie McCoid Estate” at any Bay Federal Credit Union. If given a chance, don’t sit it out. Carrie would want you to get up and dance.